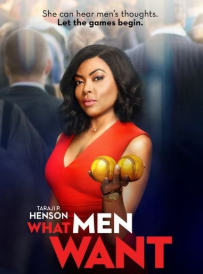 This was the most boring of all the Madea movies. I did not find any aspects of the movie funny or entertaining. When the Madea franchise started she was entertaining and very hilarious!! But, as time moved on she became less funny and more cheesy. 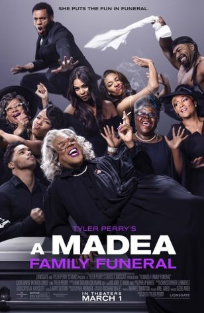 “Tyler Perry’s A Madea Family Funeral” is supposed to be the last installment in the Madea Franchise. This installment should be going out with a bang instead it’s whimpering on its last leg as it exits stage left. The movie ended abruptly without warning. It’s like a live audience play that is brought to the big screen, although there are some key elements missing. Don’t waste your money. Wait for Cable. This is a 1 Star Movie!! 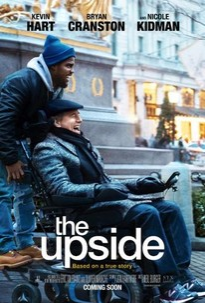 “The Upside” is a mirror of another movie called the “Intouchables” that came out in the 2011-2012 time frame. There is an English version and a French version. Bryan Cranston and Kevin Hart play well together on the big screen. The movie was surprisingly entertaining and at times funny. There are several subplots/agendas that don’t quite play out, so you are forced to use your own imagination to figure them out. When I go to the movies I don’t want to have to figure anything out. It should be all nicely laid out for me. This is the reason “The Upside” is not a 5 star movie, but it is still worth a look. “Ant-Man” is funny and silly, nothing like “Infinity War and Black Panther” where there is an emotional investment in the characters. This second installment of the “Ant-Man” franchise sort of picks up where he left off in the first installment, but also including “Ant-Man’s” appearance in “Captain America: Civil War”. Currently Scott Lang (Ant-Man) (Paul Rudd) is under house arrest. 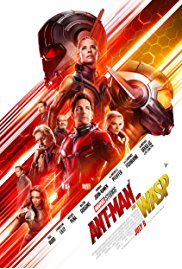 He has two days left and he will be free, but Hank Pym (Michael Douglas) and his daughter, Hope Van Dyne (Evangeline Lilly) need the Ant-Man’s help. “Ant-Man” has a dream about Hank’s wife Janet Van Dyne (Michelle Pfeiffer) who went missing after a mission some twenty years ago. Hope somehow removes the ankle bracelet from Scott and gets him out of his house without the local authorities being alerted. “Ant-Man and the Wasp” has several small back stories that come together nicely to provide context and intrigue for this installment. The movie is funny, silly and interesting simultaneously. The cinematography and special effects are great. “Ant-Man” shows more range in this installment which makes his character a bit richer. There is a small dead spot in the movie and that’s what keeps it from being 5 stars. It’s definitely worth viewing if you are a Marvel fan. 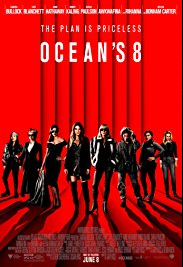 “Ocean’s 8” is a nice change of pace from the usual norm on a comedy crime caper. There is an excellent cast, but the story is a bit weak in spots. It starts off great, but unfortunately fizzles during the last 30 minutes, but not enough that you shouldn’t see it. Four middle aged women who went to college together continue to keep in touch with each other getting together to occasionally read a juicy book and to catch up on each other’s lives. Each woman has her own personal drama. Diane (Diane Keaton) is recently widowed after 40 years of marriage. Vivian (Jane Fonda) likes her affairs with no strings attached. Sharon (Candice Bergen) is still dealing with an old divorce. Carol (Mary Steenburgen) is dealing with a sexless marriage. 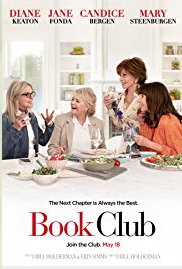 “Book Club” is entertaining and funny. I thoroughly enjoyed the movie. It’s definitely an “Adult” movie. There is no profanity, but there are adult situations. The movie could be viewed as a “Chick Flick, but I think it can be enjoyed by all. 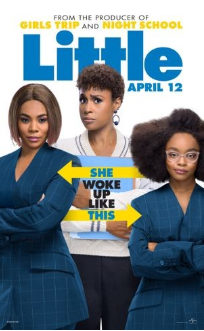 There are parts of the movie that are truly relatable to real life situations. Jane Fonda really looks great for her age!! Check out “Book Club” for some “Light-Hearted” fun! !